One of the world’s most popular games of the century, Minecraft, has been hit by a serious cyberattack. Reports claim that over 50,000 of its users have been infected by malware which could potentially wipe their hardware clean of data. 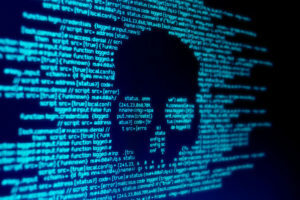 The number of infected users is steadily growing at a rapid pace and the shocking aspect of the news is that this malware was distributed by using codes embedded within the unofficial skin packs distributed through the Mojang website. Minecraft is an immensely popular game and its reach further extended in 2014 when Microsoft purchased the original company, Mojang. The developers behind Windows OS pushed it further into mixed reality and introduced cross-platform play making it even better. Skins are an integral part of the game as they are released from time to time based on pop culture figures, movies, anime and other game characters. Going by reports, the malware first originated in the official Mojang website through which Minecraft skins are being sold. Almost every player who recently downloaded new skins from the website—around 50,000 users, according to sources—is now infected by malware. 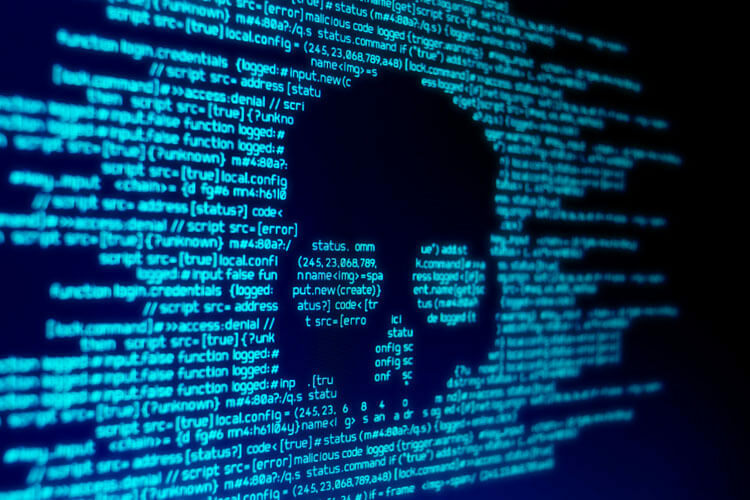 The malware could potentially wipe the entire hard drive, deleting users’ private data, backup data and system programs instantly. Avast’s Threat Labs team was the first to have spotted this issue and further confirmed that the official website may not be the one to blame. The skins were made by users who designed them and uploaded them to the official servers as PNG files. 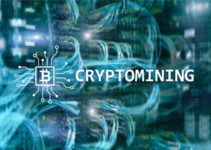 While the website was not directly to blame for the issue, it did serve as the platform through which the skins were distributed to thousands of players. The team behind Mojang was quick to acknowledge the issue, confirming that the security experts had developed an update to fix the vulnerability and stop the malicious code from being further distributed. Hacking into the official website to embed malware files in the skins made by Mojang could have been a risky trial. 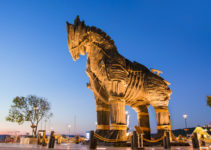 The people at Avast further clarified that the codes they found in each one of the skins were not as malicious or threatening as they should have been. 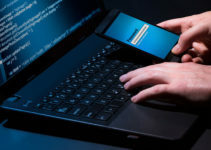 Based on the amateur coding, they declared that it could have been made by a group of fellow gamers who wanted to play a prank on their friends, rather than serious cybercriminals. The type of code used in the Minecraft skins was something that you could easily find online with a step-by-step guide. 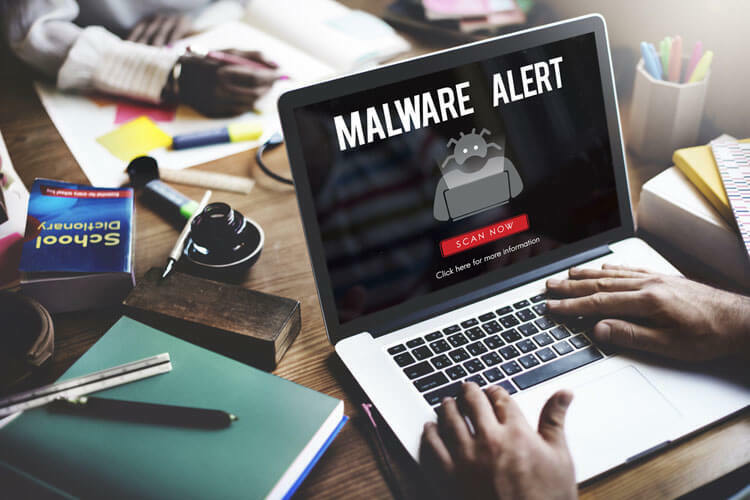 The malware doesn’t require extensive coding knowledge or advanced tools as it can easily be created with the help of Microsoft’s Notepad, a built-in note-taking program found in every Windows operating system. Minecraft is an immensely popular game which has a huge player base of 75 million monthly users spread over multiple platforms including PC, Xbox One, PS4 and smartphones. The game has a large demographic of players under 21 and even if the malware was not created with an intention to hack into people’s data, it could expose a lot of underage players and their information. The data, if sold online or revealed to the public, could lead to predators lurking on the web to harass young children. When skins are uploaded on the official website, they are usually considered to be safe, but the malware has managed to go past the security barrier setup by Mojang. The skins that you purchase from the store are still safe while not all third-party skins sold in the site are infected at the moment. Based on multiple reports from gamers worldwide, a specific batch of three different skins are confirmed to be spreading the virus. Run an antivirus scan and see if you come across files like tourstar.exe, error messages or receive any notifications related to disk formatting. An anti-malware scan could solve the issue and you can even consider reinstalling Minecraft if you want to be sure of being safe.